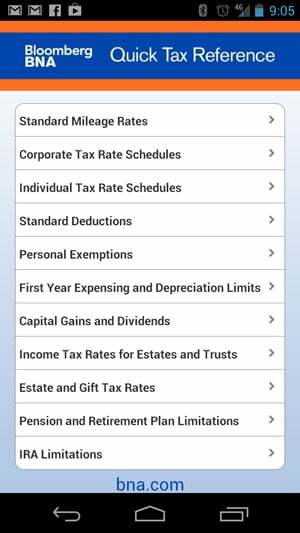 TurboTax SnapTax (Free in iTunes or Google Play) and H&R Block 1040EZ (Free in iTunes or Google Play) provide a slick way for people with uncomplicated tax needs to file a return electronically in a just a few minutes. Both apps automatically read data from your W-2 form when you snap a photo of it then asks you several questions to finish completing your return. With SnapTax, if you own a house, are self-employed or have other special situations you’ll be directed to the online version of TurboTax to complete your return. 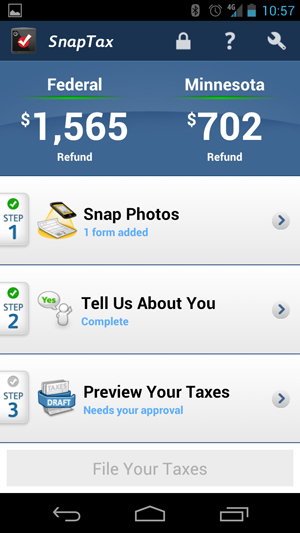 Filing within the app is free for H&R Block's 1040EZ through February 15, 2013 and is $25 for TurboTax SnapTax. You can have your taxes prepared for you by an H&R Block tax professional in real time from home with the Block Live service. You choose your tax professional and set an appointment time or select from the pool of people available immediately. Sessions are held via video chat, phone or text chat and you upload all of your documents using your scanner, camera, smartphone app (free on Google Play or iTunes) or fax. Better yet, you can scan and upload your documents throughout the year to your account, so they're ready to go at tax time. Free at Where’s My Refund. Free at the AARP Foundation. I just wanted to let everyone know about TAX HAWK! 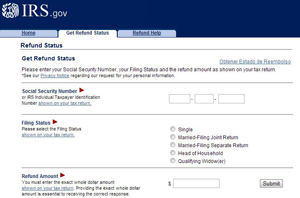 It’s an awesome site for doing your taxes. I did both Fed & State and it was ALL FREE. Usually places will charge for state but not at Tax Hawk.